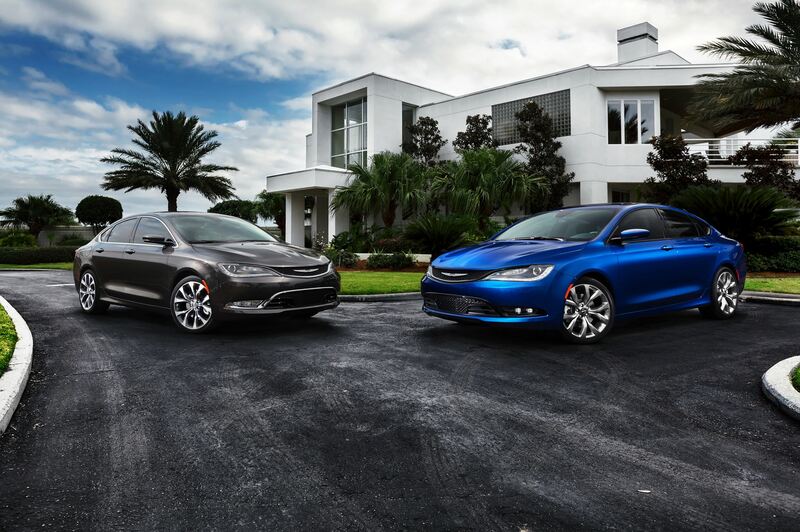 Simple elegance was the key in crafting the all-new 2015 Chrysler 200 sedan. The theme reigns in the vehicle’s design as well as in its easy-to-use technology. “The all-new 2015 Chrysler 200 will be the new benchmark for mid-size sedans with an exceptional driving experience, fuel economy of up to 35 mpg highway and exquisite craftsmanship,” said Al Gardner, Chrysler Brand’s president and CEO. From the first glance, it’s easy to see the redesigned sedan’s strong frame is encased with fluid lines. Its elegance only increases as we move to its interior where premium materials and color combinations inspired by America’s famous cities are featured. Also featured in the interior is Chrysler’s award-winning Uconnect infotainment system. It simplifies today’s connectivity, allowing drivers to use voice commands as well as an easily visible 8.4-inch touchscreen to navigate the system. You’ll soon be able to find this elegant design on the showroom floor here at Rothrock Chrysler Dodge Jeep Ram. Pricing will begin at $21,700.